Home » Search results for "sinatra"
Those looking for a combination of relaxation, romance and fine dining will love the Aruba Sinatra Dinner Show as much as MyVacationPages.com does. 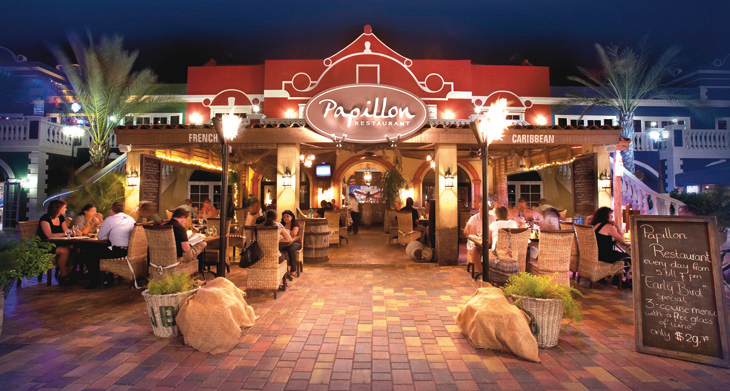 The Papillon Restaurant will provide the exquisite cuisine and Tony’s wide range of music genre songs, the entertainment. This special Aruba Sinatra Senior Citizen Show will be held in the Auditorium at Cas di Cultura on October 30th, 2013. 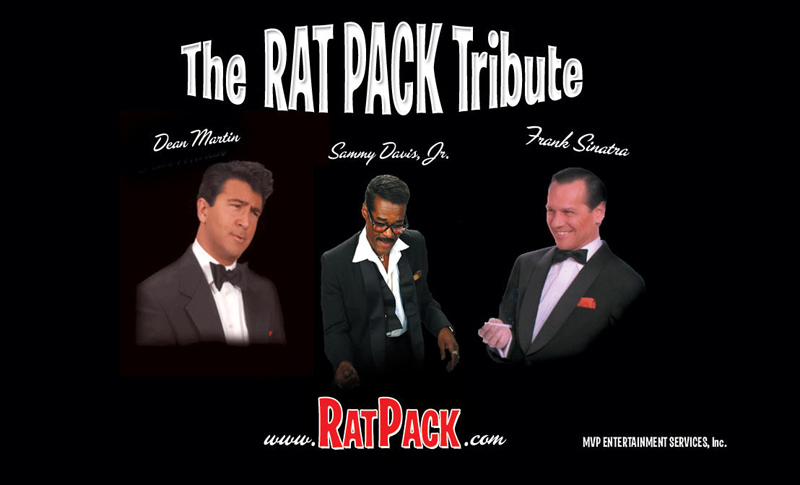 On Monday May 6, Ruth’s Chris Aruba celebrated its 5th anniversary with a sold out “Rat Pack tribute” dinner show for their distinguished guests. The audience enjoyed and sang-a-long some of the favorites like New York, New York, That's Amore, My Way and more. 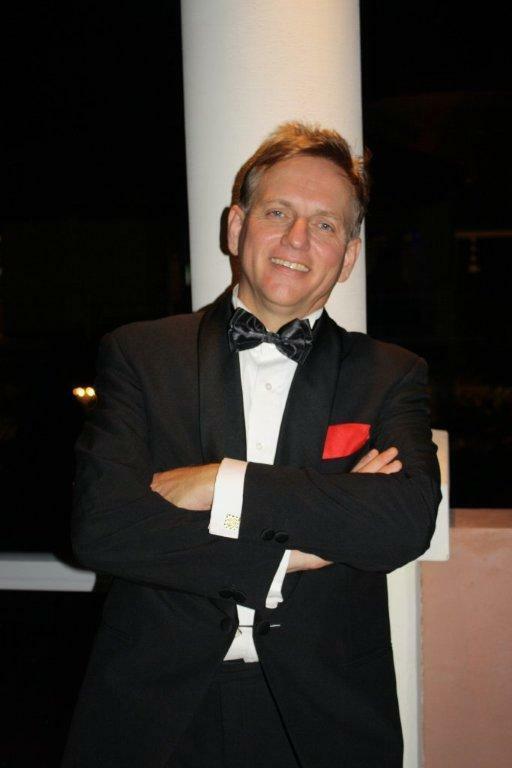 Ruth’s Chris Steak House is celebrating its 5th year in Aruba and will host a Rat Pack Tribute by Michelangelo and trio on May 6th. This will be an extraordinary delightful night having a succulent 4-course dinner menu for only $75 p.p. while enjoying a live show with hit songs by Dean Martin, Sammy Davis Jr. and Frank Sinatra. Advanced reservations are required so make your reservation as soon as possible. 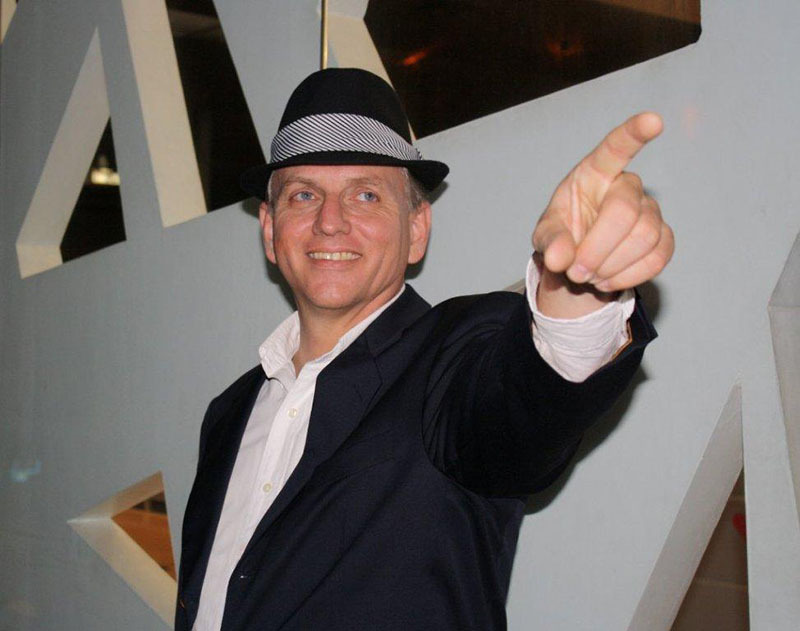 German pop and opera singer Tony Marshall can be heard on Sunday evenings at Papillon doing his rendition of Frank Sinatra and many other music genres. Tony’s career took off after releasing his hit single “Pretty Maid” which was an international success. 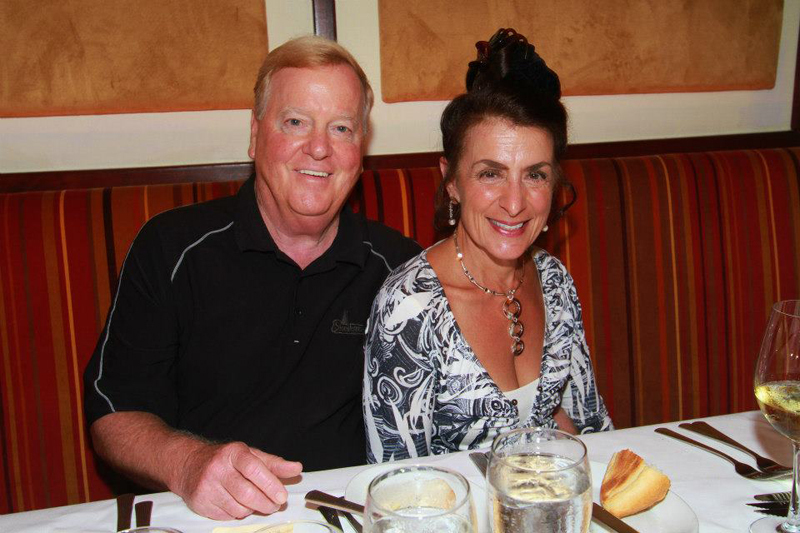 Join Tony at Papillon on Sunday’s for dinner and entertainment.